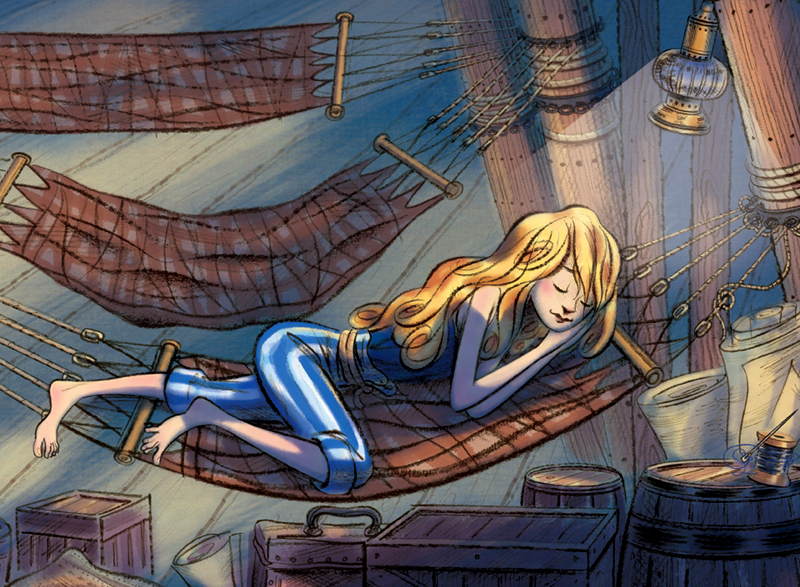 Steven Salerno’s next picture book project, “Goldenlocks and the Three Pirates,” (written by April Jones Prince -release date 2017 by Farrar, Straus & Giroux) is the whimsical retelling of the classic story of Goldilocks and the Three Bears... but this time with a fun pirate spin. Arrrgh! !